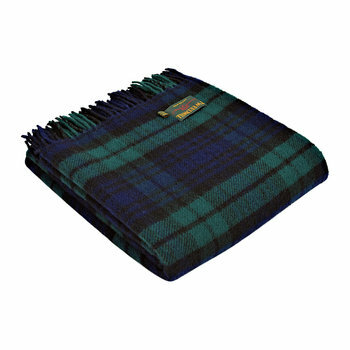 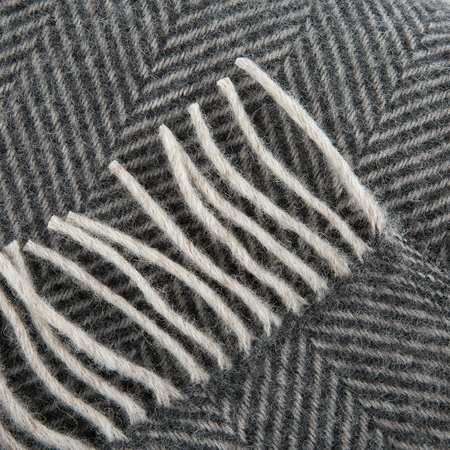 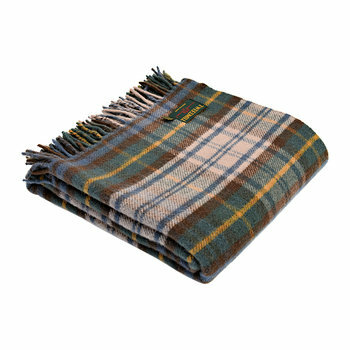 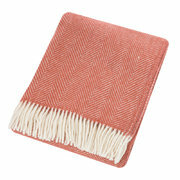 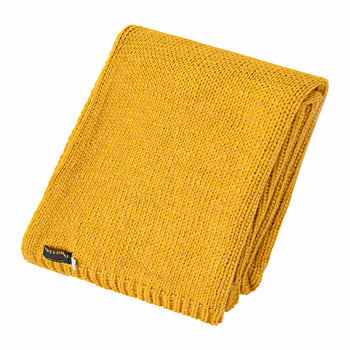 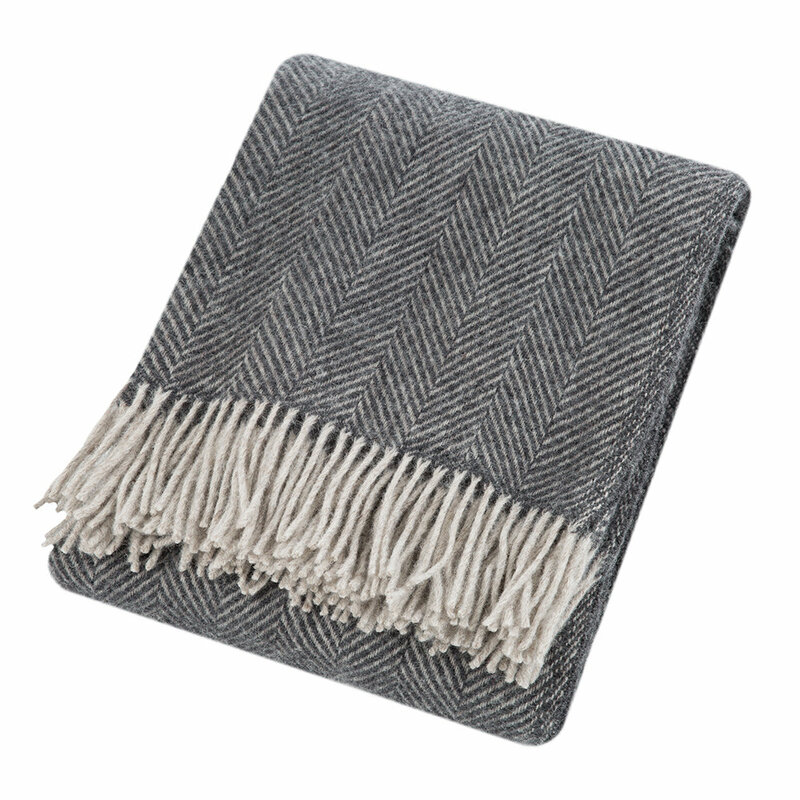 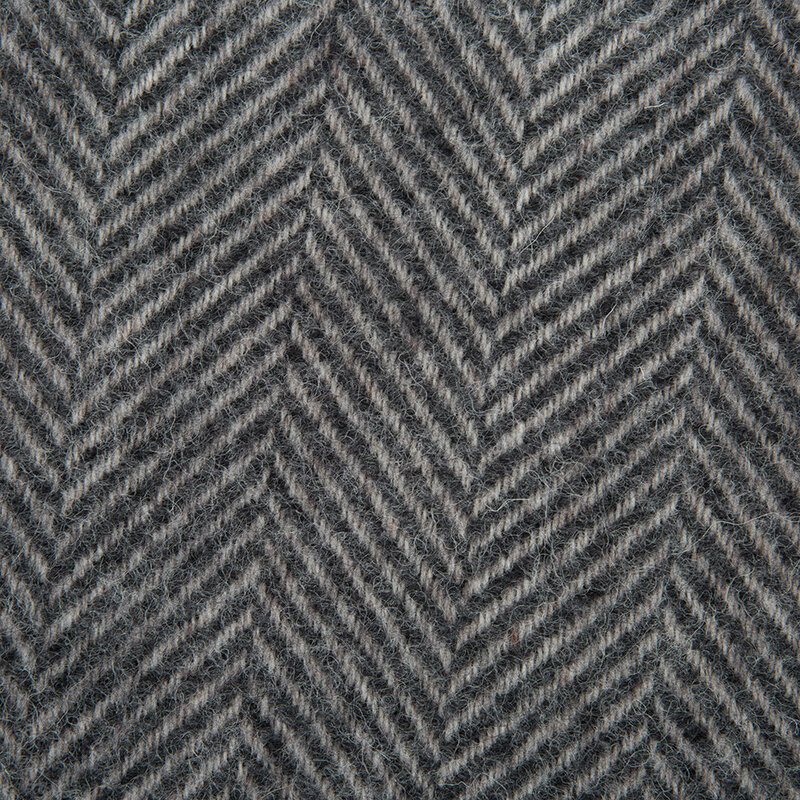 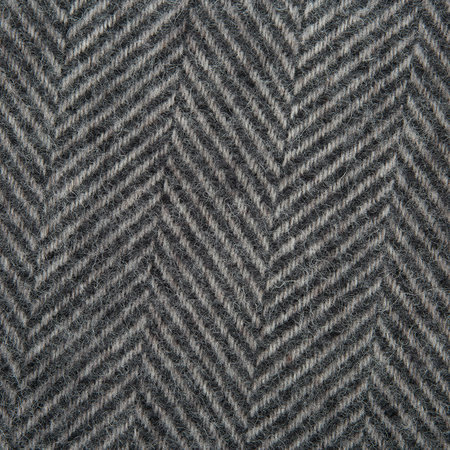 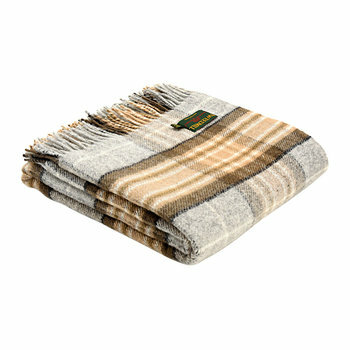 Add an extra layer of warmth and comfort to any sofa or bed with this Herringbone throw from Tweedmill. 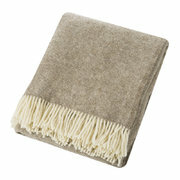 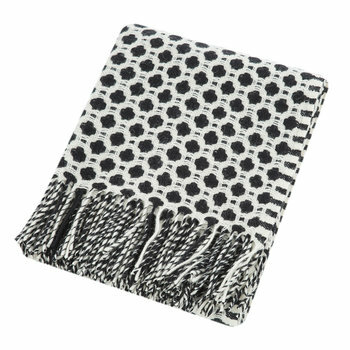 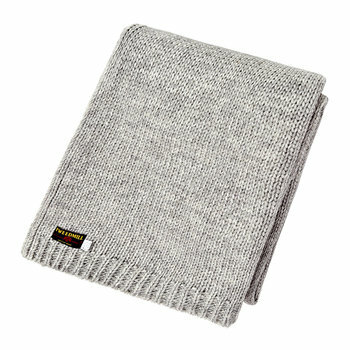 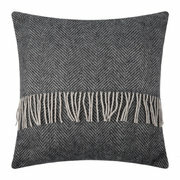 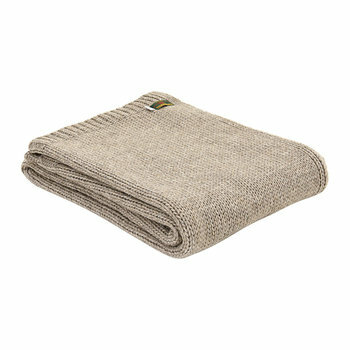 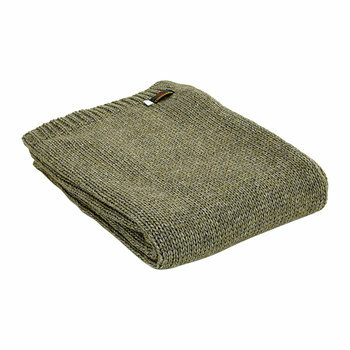 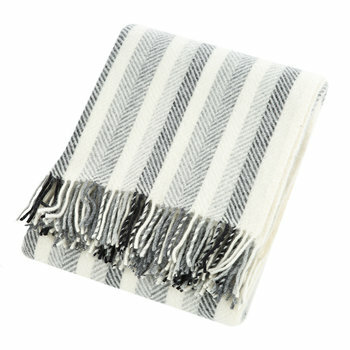 Made from sumptuously soft pure new wool, this throw features a herringbone pattern in a dark grey tone. 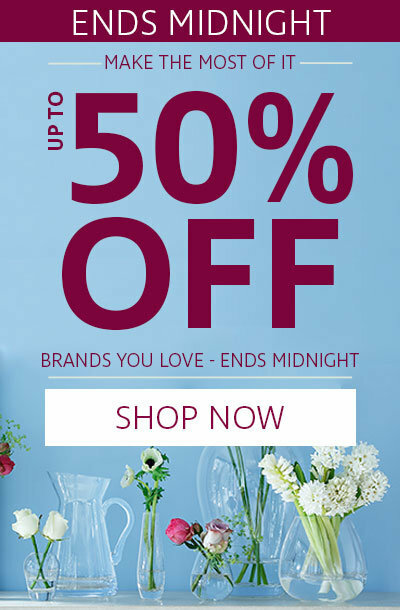 The perfect complement to any cosy setting, pair it with coordinating home accessories from Tweedmill to complete the look.